Sheraton Hotel and Towers, Chicago, IL. 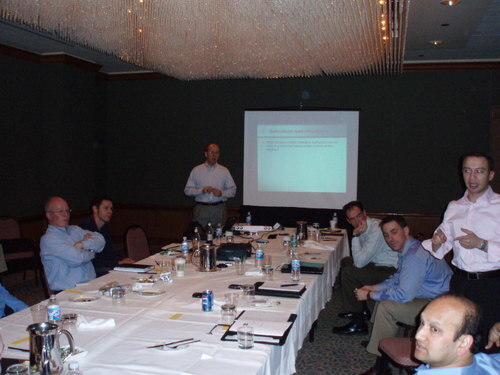 John works with the USinternetworking team, an AT&T Company, at their National Sales Meeting in Chicago. The focus of the meeting was an introduction to the Selling Dynamics "Sales Mastery" model, as well as effective strategies in dealing with "RFP's and RFQ's".